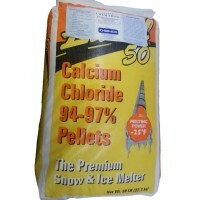 SETTLING TANK: Use 1 pound of Chemco Zyme M per week for each 1000 cubic feet (approximately 8000 gal.) of tank capacity. WET WELLS-LIFT STATIONS: Add 1 pound per 500 cubic feet slowly and directly into wet well. 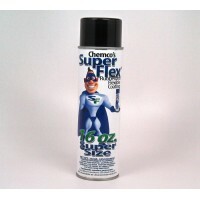 Chemco Zyme M must get into liquid in order to activate. 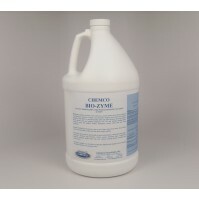 Chemco Zyme M must be premixed with warm water. PRIMARY DIGESTERS – Use at a rate of 1 pound per week per 1000 cubic feet of sludge. When a heavy scum or grease layer is present, an initial treatment of 1 ½ pounds per 1000 cubic feet is recommended. INHOFF TANKS: Treat at the rate of one pound per week for each 1000 cubic feet of tank capacity. Add as evenly as possible over entire surface of solids beneath gas vents and then agitate the entire mass by either paddle or water pressure hose. 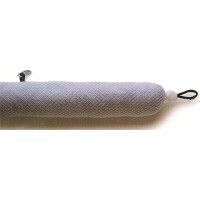 TRICKLING FILTERS: Initial treatment…Apply 3 to 5 pounds/million gallons of daily follow. The required amounts can be added either to the primary settling tank or to the siphon tank. If necessary, this treatment can be repeated in 48 hours. Preventative maintenance…Use 1 ½ to 2 ½ pounds/million gallons weekly to treat the filter. LAGOONS AND LINES LEADING TO LAGOONS – Use ½ pound of Chemco Zyme M for every 50,000 gallons in the lagoon. 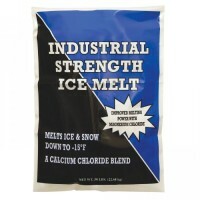 Repeat for three treatments, and then reduce to ½ pound. SEPTIC TANKS – For commercial units apply 1 pound per 1000 gallons of capacity. Application can be made directly into the system with 2 gallons of water or it can be flushed down the toilet. 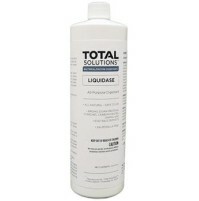 WASH BASIN – SHOWER STALLS – Add 1 tablespoon per month. Dishwashing and pot washing sinks: add one tablespoon per unit each night. Wash down with one cup warm water. 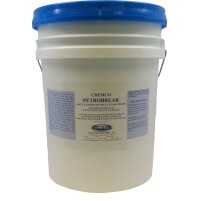 GREASE TRAPS – DRAIN WELLS – 1 to 2 cups per 15 gallons of grease as a “purge” treatment Chemco Zyme M action will take from 2 to 4 days to reach maximum efficiency. 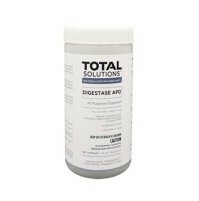 For best results, clean the grease trap prior to treatment, then apply the “purge” directly to the grease trap. After drainage is normal, continue with one tablespoon of Chemco Zyme M at the end of each day. 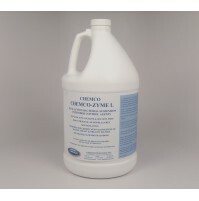 Chemco Zyme M contains microbial nutrients. The use of microbial nutrients stimulates the bacterial growth as well as provides a proper environment to insure a maximum bacteria life. Chemco Zyme M helps you to do a better job and gives you a clean effluent, thereby reducing stream pollution. 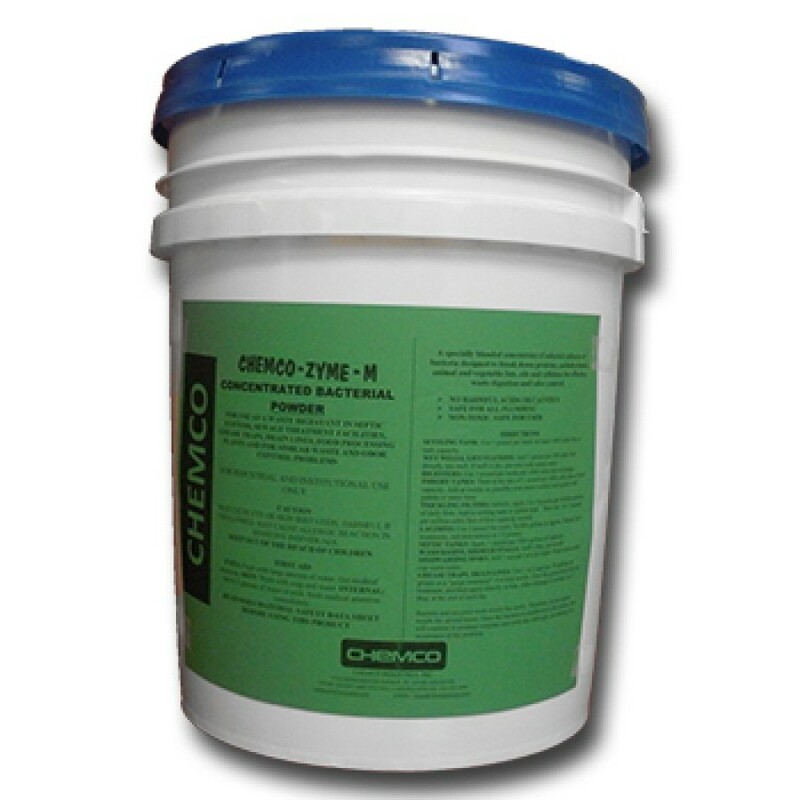 Chemco Zyme M helps get your plants operating efficiently and keeps it working that way. 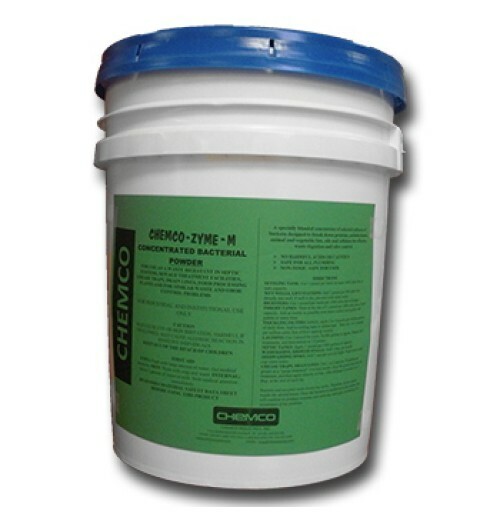 Chemco Zyme M is an ecologically sounds formula designed to reduce waste water pollution as well as make your job easier and help your plant function better. 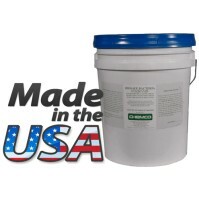 This product is sold in 50 lb Pails.